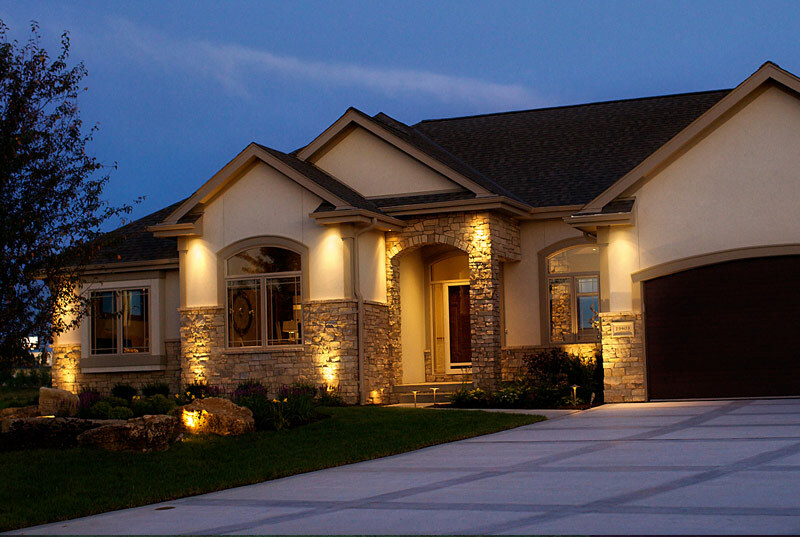 Ideal Designs Custom Homes is proud to be a featured builder in the following neighborhoods. If you have a preferred neighborhood that’s not on our list, just let us know – we can build in most communities in the Omaha metro area. 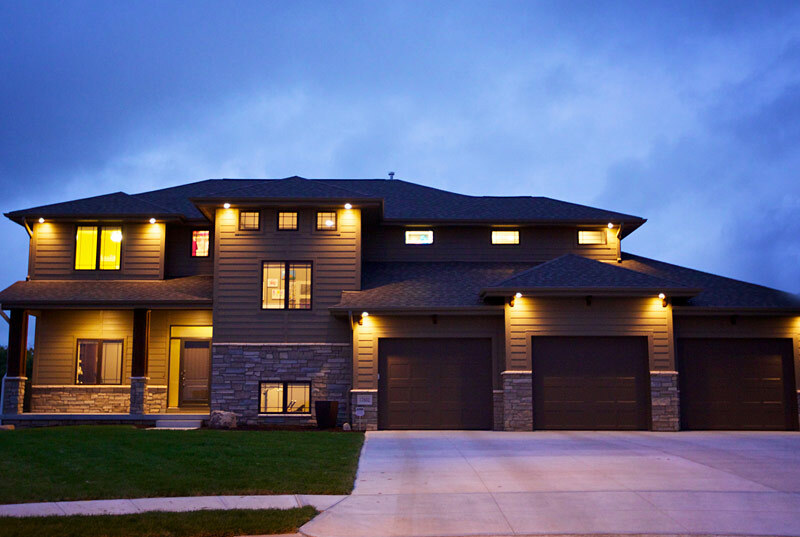 Located just outside of Omaha in Valley, Nebraska, this stunning lakefront community will feature nearly 250 acres of pristine water and seven miles of pure sandy beaches. Minutes away from Village Pointe, Bluewater offers the best of both worlds: serene lake views and short commutes to the city. Located along scenic Skyline Drive between West Center and Pacific Streets in Elkhorn, this coveted subdivision will include a private community center, swimming pool and paved walking trails with mature trees. 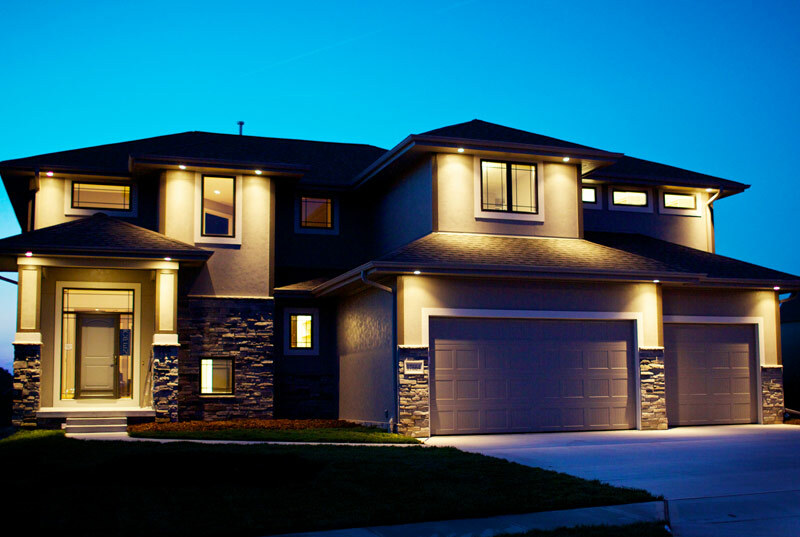 The Prairies is located within the Elkhorn School district and is conveniently close to the Dodge Expressway. 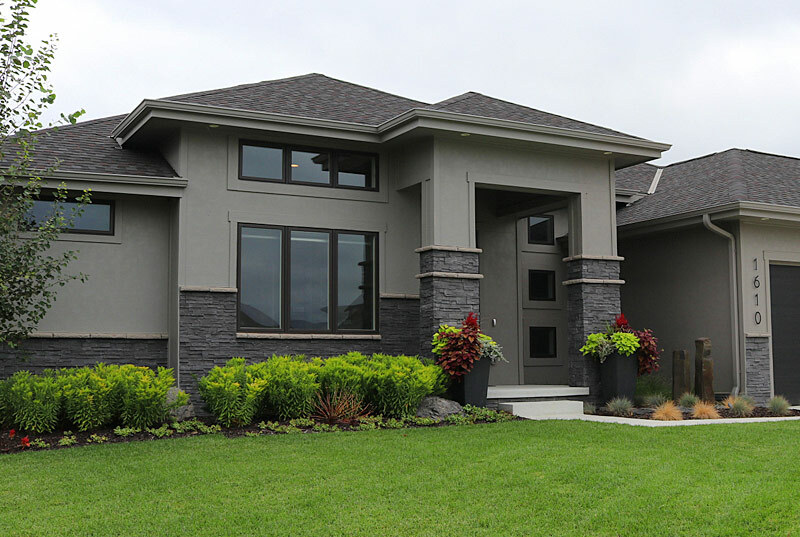 Model Address: 1933 S 220th Ave.
Model Hours: W-F: 3-6 p.m., Sat-Sun: 12-4 p.m.
Ashbury Farm, located just off 120th street & HWY 370 in Papillion, will offer unusually large lots — perfect for families who love room to play. Love outdoor activities? Ashbury Farm is also close to the Walnut Creek Recreation Area, which features fishing and boating, and is just a few blocks away from Werner Park. This subdivision falls within the Papillion School District. 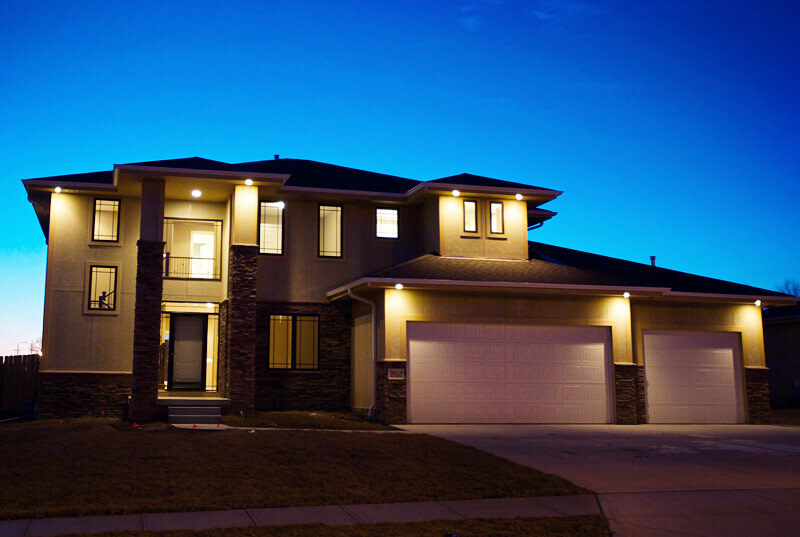 Ashbury Creek is a new community of single-family homes nestled in Papillion near Werner Park, home of the Omaha Storm Chasers. 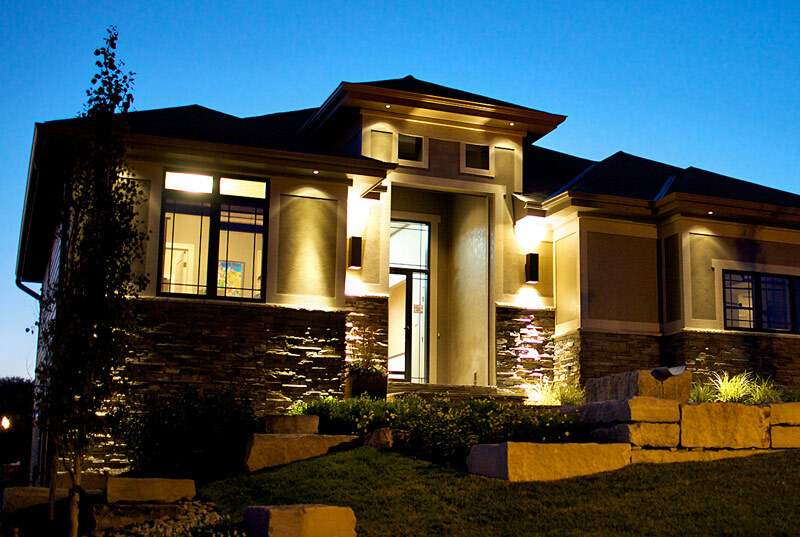 The neighborhood is bustling with activity as it is near a lake and scenic walking trails. It’s popular with many families that are looking for their children to attend the Papillion Public School District. Blue Sage Creek is home to the newest Elkhorn Elementary School. 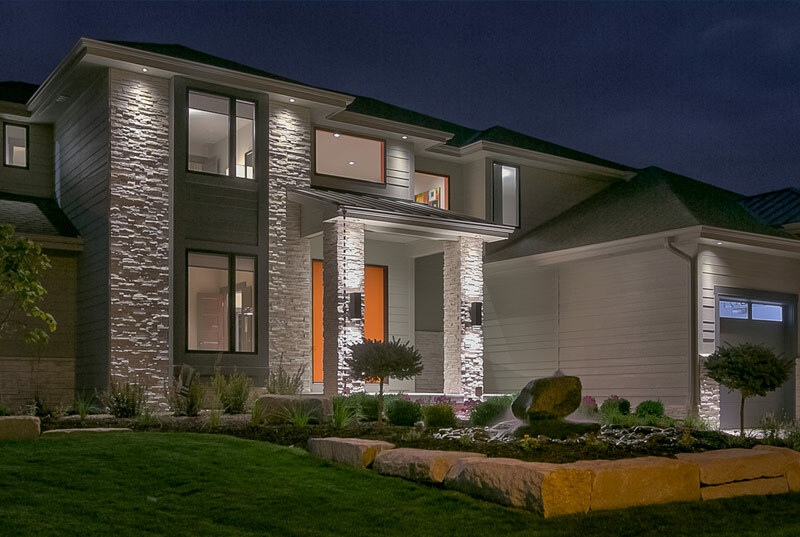 Walk your children to school along mature tree-lined streets, enjoy the immense common space and quiet nature of your home, all while being within a short drive to the conveniences of West Omaha shopping and restaurants. Welcome home! Model Address: 21415 A St. 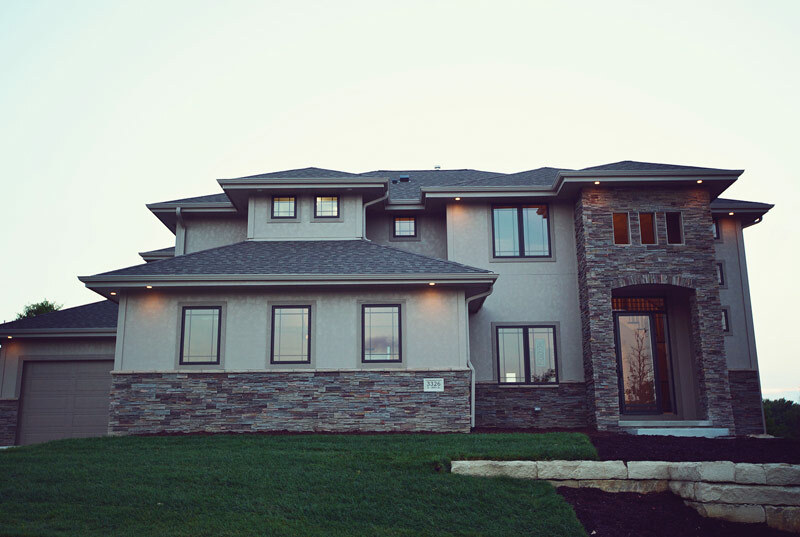 The Estates at Wynwood is a new acreage subdivision located West of Copper Ridge in Gretna. This exciting subdivision will include 36 lots ranging from 1.5 acres to 3 acres and will be located South of Schram Road at approximately 226th Street.